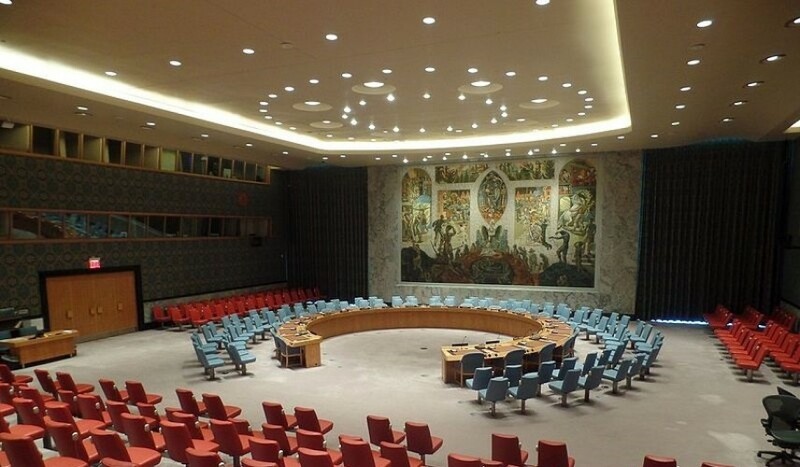 The Role of Elected Members on the Security Council: Key Players or Lame Ducks? Apart from the five permanent powers (P-5), the United Nations (UN) Security Council consists of 10 elected members (E-10). They serve a term of two years only and hence they are also called the non-permanent members. Furthermore, unlike the P-5 they are not vested with the right of veto. At the same time, the E-10 play an indispensable role in the decision-making process: the Security Council can only take decisions if at least nine members vote in favour, with none of the P-5 casting a veto. The E-10 represent five different regions of the world. Apart from an equitable geographical distribution, they are also elected in view of their contribution to the maintenance of international peace and security and the other purposes of the UN. Both Australia and the Netherlands have served five times on the Security Council since 1945. While fully realising that the E-10 never form a homogeneous group, it is pertinent to identify and explore their joint strengths. What role for the E-10 is foreseen by the Charter of the UN, and how has this role evolved in practice? What are their chances and opportunities to employ what is in the toolbox of the Security Council? Are there any particular ‘niches’ for the E-10 in the Security Council, such as, for example, taking initiatives on rule of law issues, engaging in conflict prevention and debating the potential effects of climate change on peace and security? Can they serve as agents of the international community and norm-setters? This lecture will also discuss the reform of the Security Council, in particular from the perspective of the E-10. Should their position be strengthened, e.g. by increasing their number or by extending the term of two years? Is there any room for strengthening their position by informal changes that do not require Charter amendment?